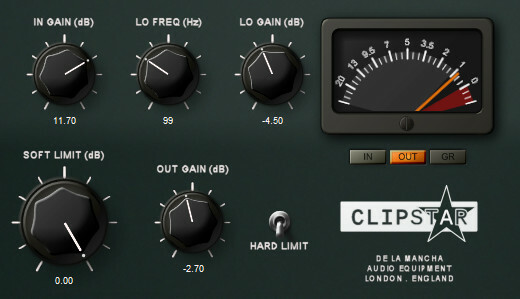 de la Mancha has released ClipStar, a soft clipper effect for Windows. 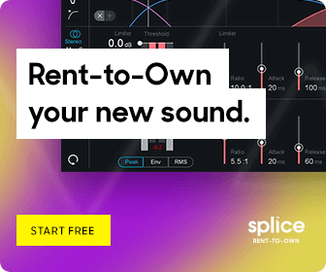 Where ClipStar differs from other clippers is that it can leave the low frequencies untouched, where distortion is more evident, and allow a greater boost in gain without noticeably degrading the signal. You can use ClipStar for peak protection, for loudness gain or for sympathetic distortion depending on your mood and the phase of the moon. Vintage style soft clipper with low frequency bypass and comprehensive metering. In gain & Out gain adjustable to +/- 30 dB. Soft clip limit can be set from 0 to -30 dB. Low frequency bypass cut off from 0 to 1000 Hz. Low frequency gain can be adjusted from +/- 30 dB. 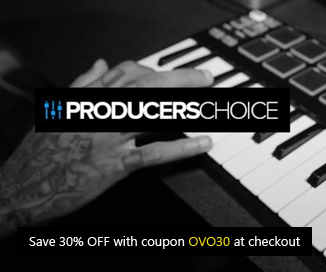 ClipStar is available to purchase as a VST effect plug-in for Windows for $15 USD. 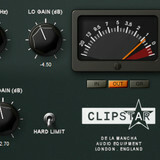 de la Mancha has also announced a special offer for ClipStar.